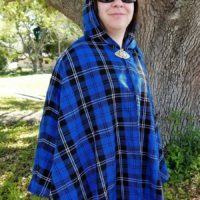 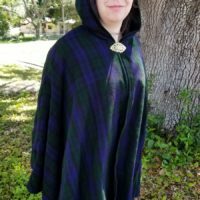 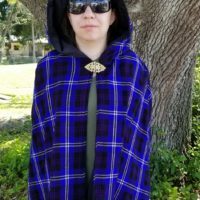 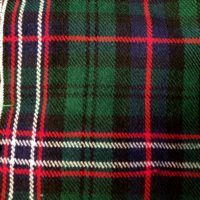 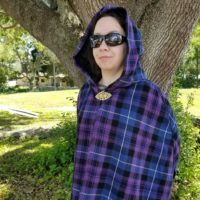 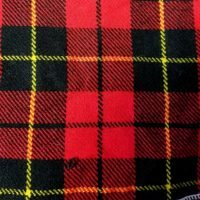 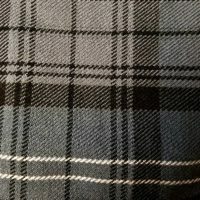 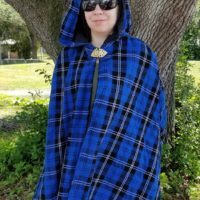 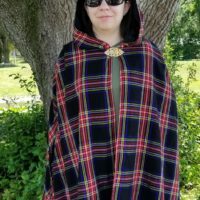 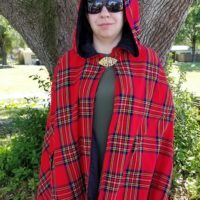 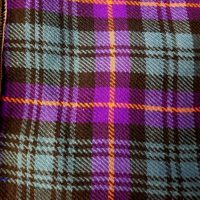 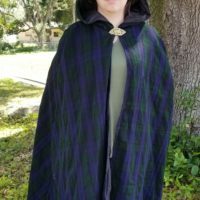 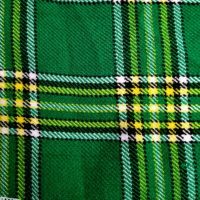 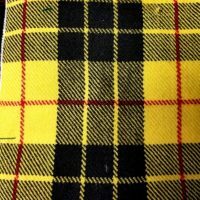 These stylish plaid capes and capelets come in a variety of plaids as well as plain colors. 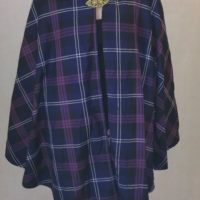 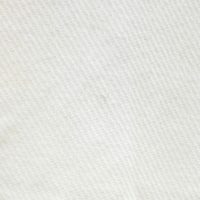 The capelets are mid-thigh to knee length with inside pockets on the seams. 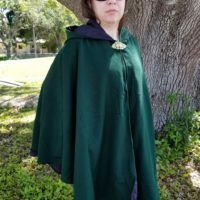 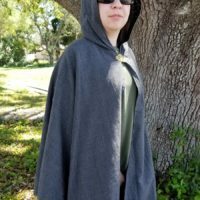 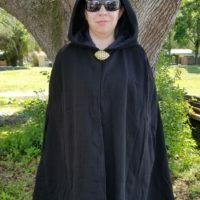 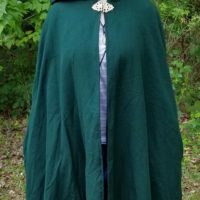 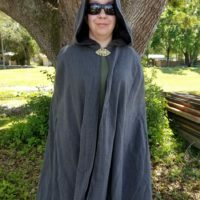 The long capes are mid-calf length with hand holes and pockets on each side. 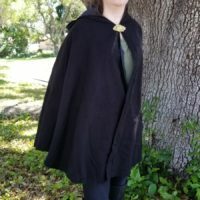 Both capes have hoods for extra warmth and style. 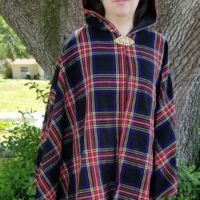 Both are lined in black cotton.